McALLEN — Confusion surrounding new policies that led to the detainment of nine DACA recipients at the Falfurrias checkpoint on Monday remain unresolved following a Rio Grande Valley congressman’s hourlong meeting with President Donald Trump. 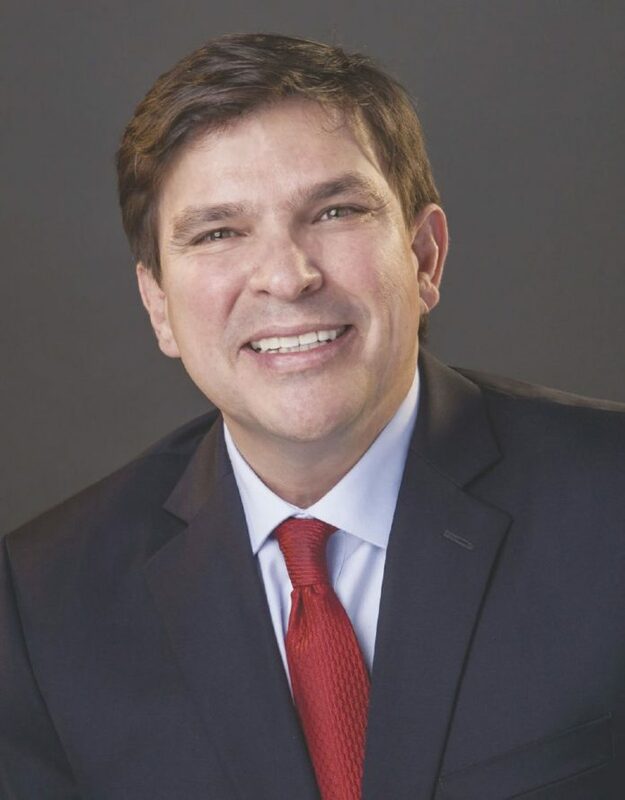 “We talked to folks back (in McAllen) and we talked to folks up here in Washington, and there seems to be a slight feeling of maybe the right hand is not talking to the left hand, and that’s a problem,” U.S. Rep. Vicente Gonzalez, D-McAllen, said of efforts to clarify a Department of Homeland Security policy that, according to local Border Patrol authorities, was in effect as of Monday but had otherwise gone unannounced to the general public. The policy in question enacts a deadline for applications to the federal program — Deferred Action for Childhood Arrivals — that protects DREAMers, such as the nine detained at the checkpoint, from deportation. It also calls for the denial of any future applications. Although Rodriguez provided these policies in response to media inquiries about Monday’s detainment, neither have been directly attributed for the cause of holding the recipients for several hours that day. In an effort to clear up the confusion regarding the status of nearly 1 million undocumented youth, Gonzalez’s legislative aides are set to meet with Customs and Border Protection officials, including Rio Grande Valley Sector Chief Manuel Padilla, to get a further explanation of what those policies are. Such efforts included a letter Gonzalez penned to Trump on Wednesday seeking clarity — this hours before his meeting with the president in the White House. Gonzalez also issued a warning in the letter reminding DACA recipients that they cannot travel outside the country. “I urge all DACA recipients to stay alert and refrain from traveling to Mexico or anywhere else outside of the U.S. at this time,” Gonzalez said in the letter, which included his pledge to stand with them while advocating for HR 3440, the Dream Act of 2017. U.S. Rep. Henry Cuellar, D-Laredo, who was also in attendance for the meeting with Trump, said the president was wanting to “move quickly” on legislation for DREAMers, and that his request for funding of a wall along the U.S.-Mexico border would be independent from the plan to protect DACA recipients, according to a news release. Hoping Trump will remain “true to his word,” Cuellar underscored DACA recipients being law-abiding residents who have met all legal requirements for the federal program that grants them protection from deportation. Campaign director Julieta Garibay of United We Dream, an immigrant youth-led organization made up of a nonpartisan network of more than 100,000 immigrant youth and allies, as well as 55 affiliate organizations in nearly 30 states, asked for a legislative resolution that did not involve leveraging immigrant rights. A conference call Wednesday hosted by the American Civil Liberties Union included statements from United We Dream and La Union Del Pueblo Entero — or LUPE. Astrid Dominguez, speaking on behalf of the ACLU of Texas, said Trump’s decision to phase out DACA endangered the lives of the nearly 1 million recipients on the federal program.